BELLVILLE — Betty Barton is turning 100 years old. The family is having a gathering at St. Paul’s Lutheran Church on Saturday, Sept. 29. 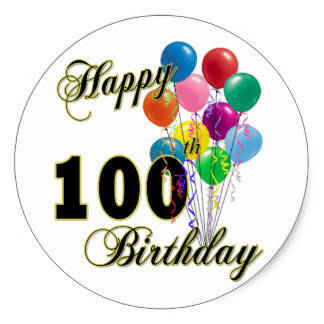 Friends are welcome to stop in and say hello between 3:30 and 5:30 p.m.
Betty Barton turns 100 years old. The family is having a gathering at St. Paul’s Lutheran Church on Saturday, Sept. 29. Friends are welcome to stop in and say hello between 3:30 and 5:30 p.m.
https://www.thebellvillestar.com/wp-content/uploads/sites/39/2018/09/web1_Barton-Betty.jpegBetty Barton turns 100 years old. The family is having a gathering at St. Paul’s Lutheran Church on Saturday, Sept. 29. Friends are welcome to stop in and say hello between 3:30 and 5:30 p.m.